Who’ll be at APPEA 2019? 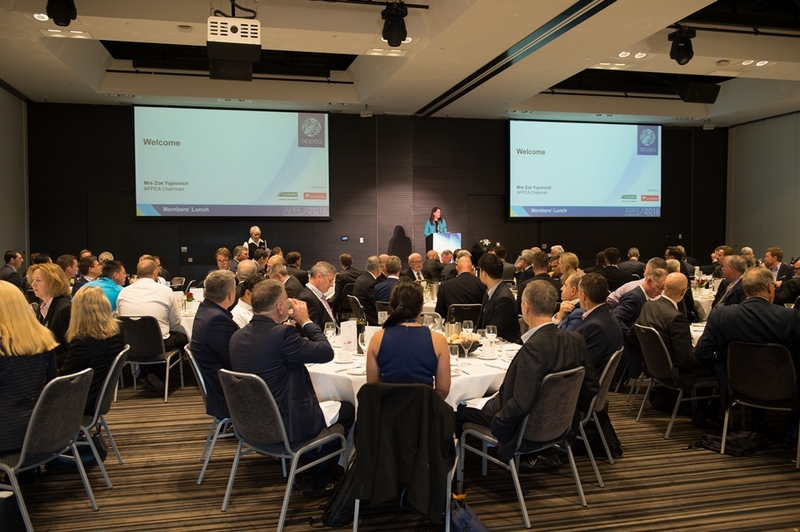 APPEA Members meet for a formal lunch as the Association offers its gratitude for their support, interaction and participation over the past year. Tickets: By invitation only. RSVP to the invitation is essential . Keep up to date with conference news and reminders. Who will be at APPEA 2019?